Police say the victim, who has not been identified, was targeted. His injuries are not considered life-threatening. Providence, Rhode Island police are searching for whoever shot a young man at the Providence Place Mall Monday afternoon. 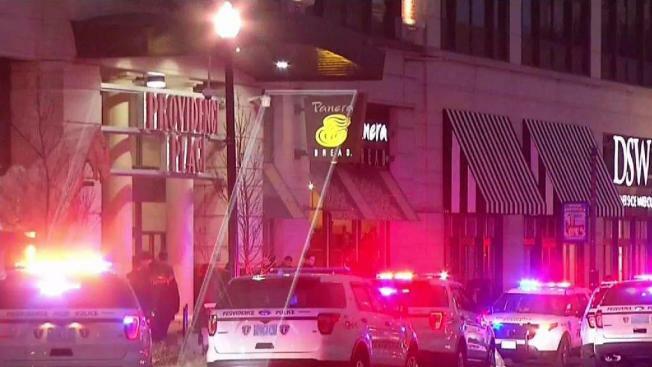 Providence Public Safety confirms a 19-year-old was shot on the second floor of the mall, at the backdoor by the parking garage, near Nordstrom. Detectives are reviewing security camera footage as police search for the suspect. 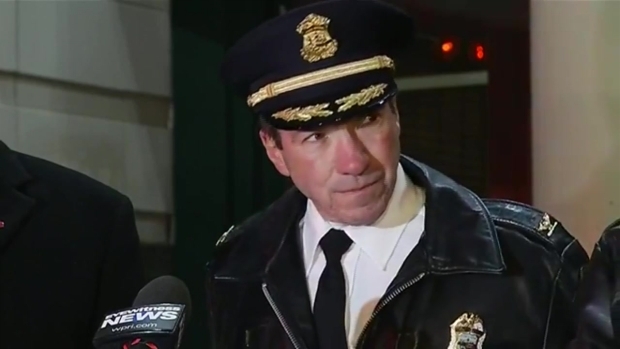 Providence Police Chief Hugh Clements says the assailant is at large but he has no doubt that in a short amount of time they will identify and apprehend him. "The assailant is at large but there's no doubt in my mind that within a short amount of time we'll identify him and apprehend him," Hugh Clements Jr., the Providence police chief, said Monday night. Clements said this was the first shooting in the mall that he can recall. The mall was evacuated after the incident.